Latest Dance Now Shoe Styles for men, women, and kids. 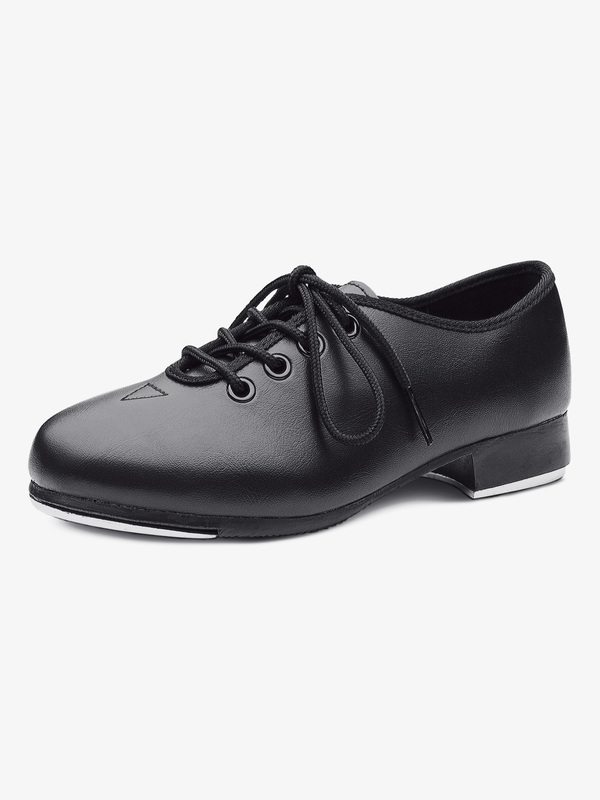 Dance Now Womens Jazz Shoes DN980L: Dance Now's split-sole leather jazz shoe was constructed on a foot forming, exclusive last for premium fit and comfort. 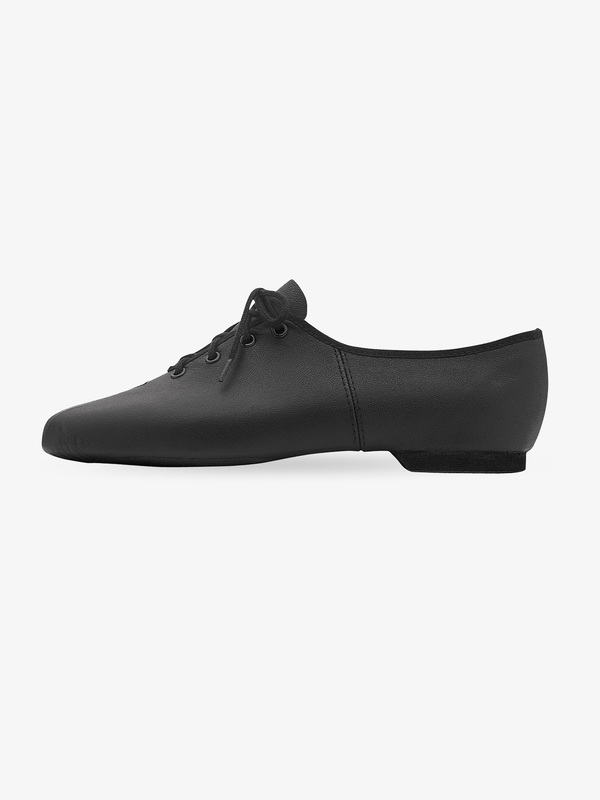 The toe shape allows the toes to spread in the demi-pointe position and features strong upper leather. Dance Now Child Unisex Jazz Bootie DN981G: This laceless split-sole leather jazz bootie from the Dance Now-inch collection was constructed on a foot forming, exclusive last for premium fit and comfort. 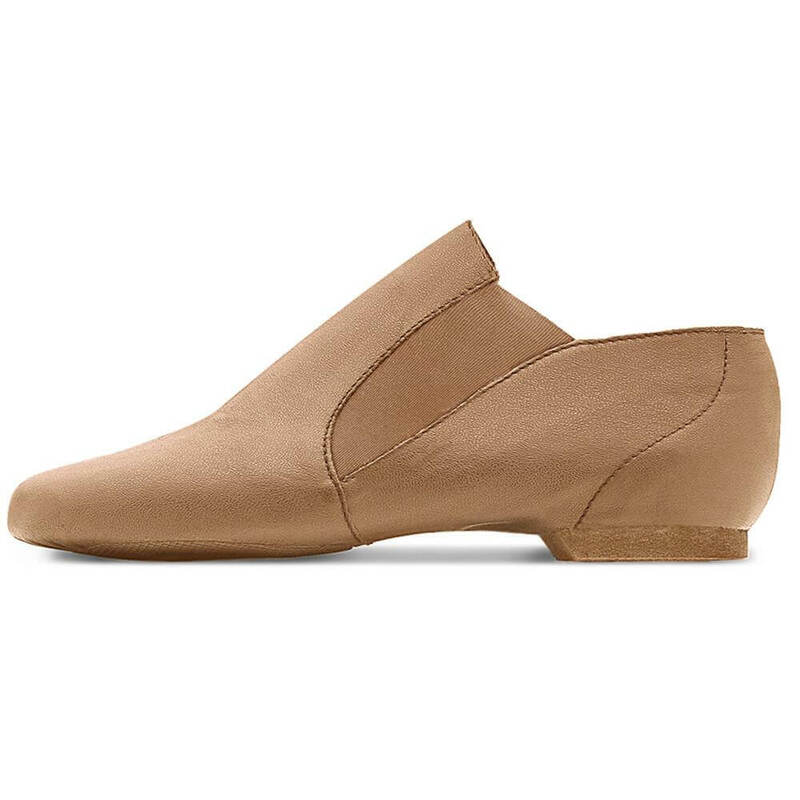 The toe shape allows the toes to spread in the demi-pointe position and features strong upper leather. 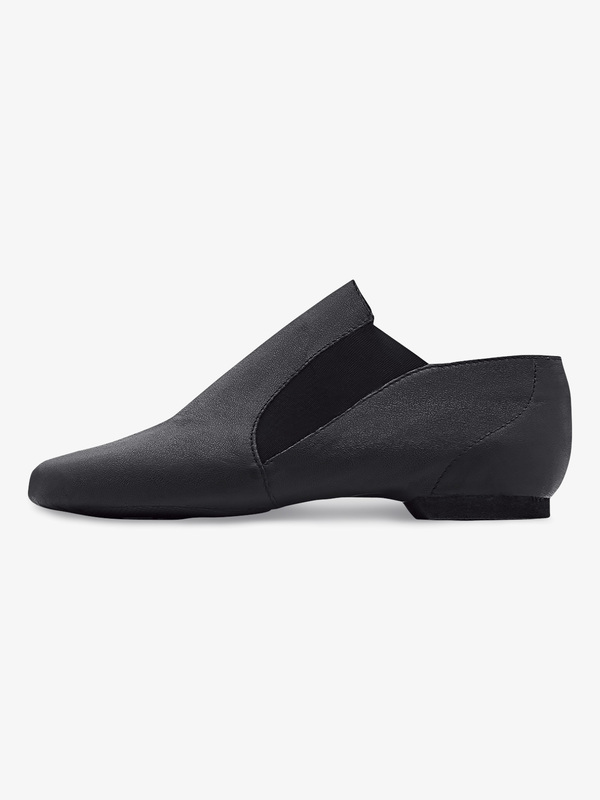 Dance Now Women's Leather Jazz Bootie DN981L: This laceless split-sole leather jazz bootie from the Dance Now-inch collection was constructed on a foot forming, exclusive last for premium fit and comfort. 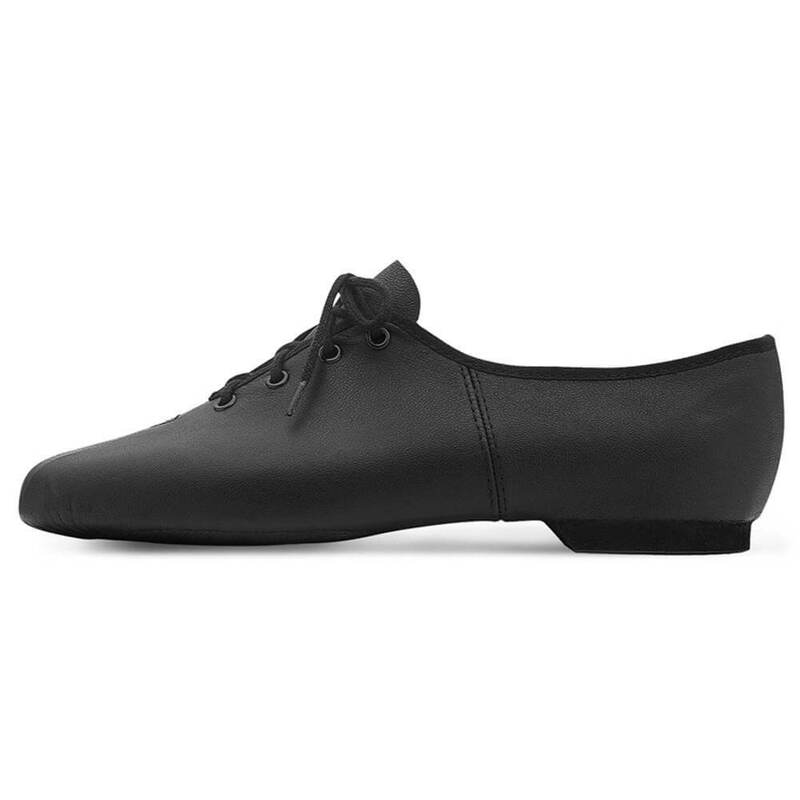 The toe shape allows the toes to spread in the demi-pointe position and features strong upper leather. More Dance Now styles at Discount Dance Supply.